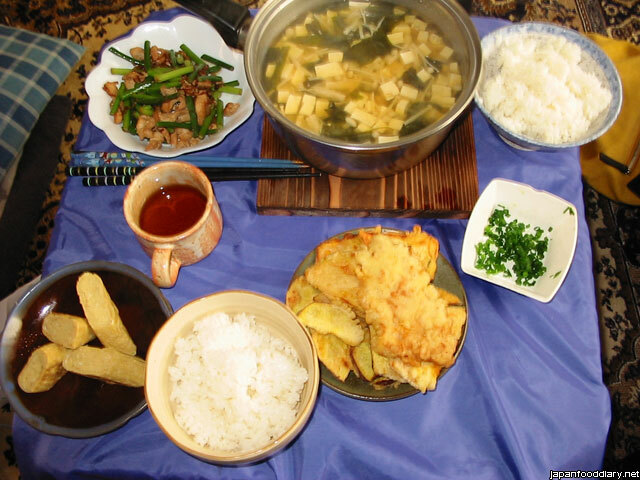 For lunch, my girlfriend prepared tempura, egg roll, vegetables with meat and miso soup... very tasty. 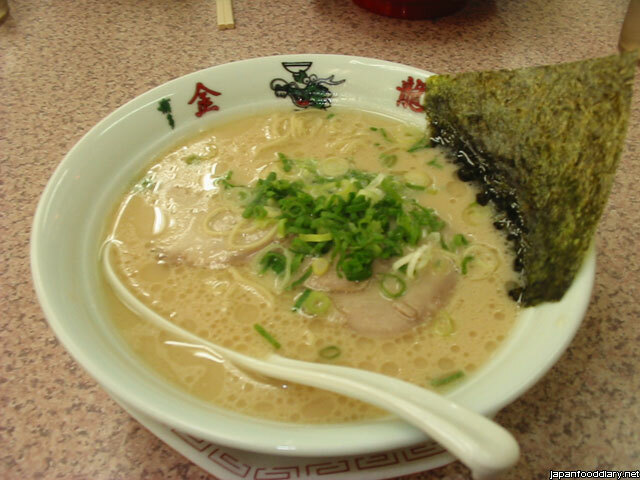 The "golden dragon" ramen... quite ok, but not so delicious as Ichiran... but half the price. 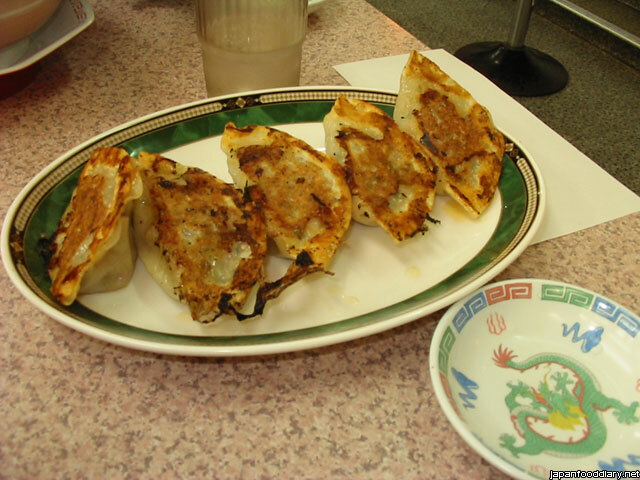 As side dish we had gyosa. These are roasted pasta bags with meat inside. soup and fried wontons or i call them wontons!!! !